Are you an employer? If so, non-compete agreements are most likely a part of your company. Many companies have their employees sign them in the event that they leave or are dismissed. If you are an employer, be sure that your non-compete agreements are enforceable. 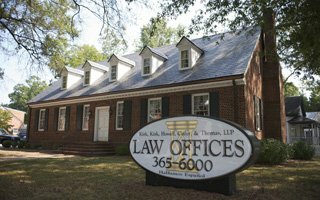 Do I Need A Living Will In North Carolina? Another important aspect of your Living Will is that you can make a determination in writing as to whether you want artificial hydration or artificial nutrition to remain in place if it will extend your life. How Can You Represent Grant Haze?